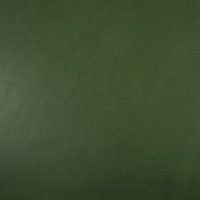 This is premium quality, full grain vegetable tanned cowhide. 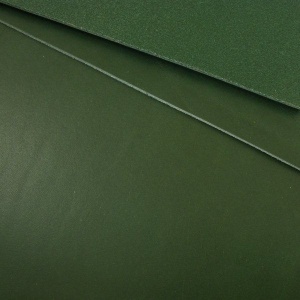 It has a substance (thickness) of 2 - 2.5mm and is very well finished on both front and back. 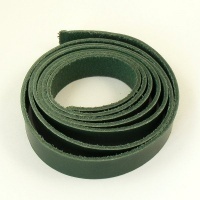 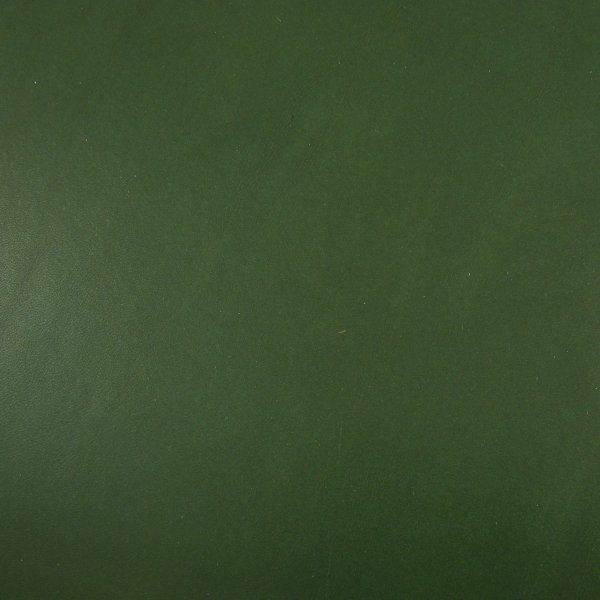 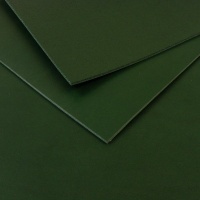 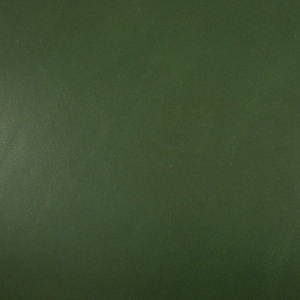 This is a through-dyed leather so the core and reverse are also green.